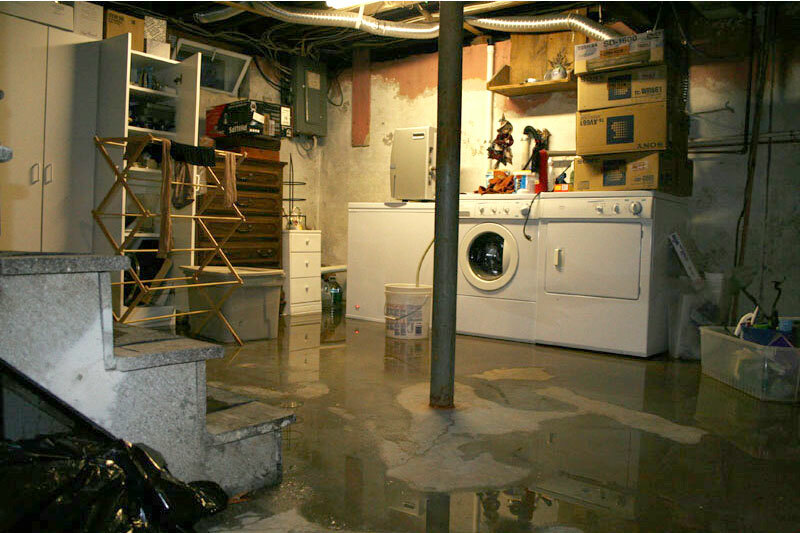 With Super storm Sandy still in the minds of homeowners, it is important to highlight what can be done to avert destruction caused by basement flood. Properties worth millions of dollars were damaged and still to this day, some homes are unsafe due to structural damage caused by water flowing into the basements. It gets worse because with water presence in such an enclosed space the risk of mold and fungal growth on the floor and walls is high. Furthermore, your family’s health is at risk if these spores blow indoors as they are known to cause skin and eye irritation in addition to asthmatic attacks. In most cases, homeowners argue that they already have adequate measures against flooding in the basement. Nevertheless, some storms are so intense that they cause sewer backup, sump pump breakdowns, overland flooding and foundation flooding failure. The situation can be exacerbated by poor lot grading, the use of ineffective French tiles, poorly fitted gutters, and foundation cracks among other issues. In essence, flood water can wreak havoc, especially where homeowners don’t have foolproof waterproofing methods. Clearly there is a need to deal with this flooding problem in these spaces comprehensively. Modern technology and innovation have enabled development of techniques that can alleviate such damage and also keep your home livable even during a storm. In 2013, a study was published in Home Magazine, which surveyed basement flood solutions that received the highest effectiveness rates among home inspectors and contractors. While a sump pump is considered one of the best solutions to basement water problems, lack of a back-up reduces its effectiveness. Once a contractor has fitted a primary pump make sure you request for a battery backup pump in case there is a power outage during a storm. This technique helps to collect surface and ground water and either drain it into a sump pit for pumping or divert it away from the foundation’s walls. This innovative but simple idea involves laying a perforated pipe in a trench in a low-lying section of your yard. The trench is then filled with gravel meaning all surface water will easily flow into the pipe and get diverted away from the property. To deal with basement flood problems once and for all, a contractor should waterproof the external part of foundation walls. This involves excavation to reveal the walls and cleaning them. A waterproof layer of polyurethane or another material is then applied all the way down to the footers. This effectively covers all cracks and openings that allow water to seep through. There are many other innovative methods a contractor can use to keep your home safe during flooding. However, it’s important to remember that your home can be susceptible to flooding.